Customer satisfaction & professionalism - our first priority! DL Drywall & Painting, LLC is a family-owned and operated business located east of Goshen, Ind. All work is performed by Dave Long, owner, with over 22 years experience. We serve the counties of Elkhart, LaGrange, Noble, Marshall, Kosciusko and St. Joseph in Indiana and St. Joseph and Cass Counties in Michigan. 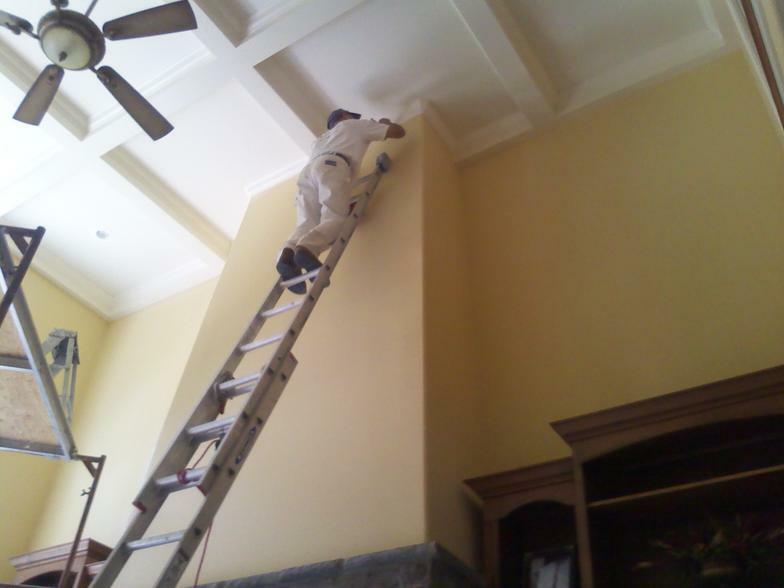 DL Drywall specializes in hanging drywall, finishing drywall and painting in new construction, remodel jobs and repairs. DL Drywall & Painting began in 2004. Contact us for all your drywall and painting needs!